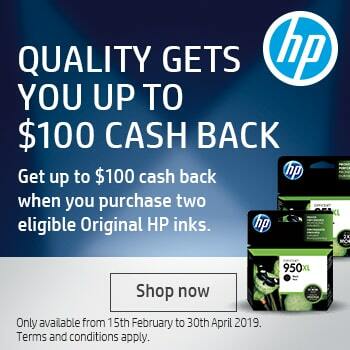 Over the last 19 years, HP has forged a defined path in sustainable business, committed to recycling used inkjet and laser jet supplies, subsequently reducing the damage incurred on the environment. CartridgesDirect is actively advocating HP Planet Partners, working together to reduce technology waste and turn used units and devices into future printing solutions. What is HP Planet Partners? 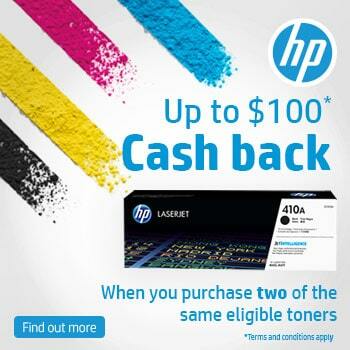 HP Planet Partners is the service of collecting returned inkjet cartridges and LaserJet supplies of any printing brand and recycling them to create future cartridges and technologies. HP Planet Partners was forged out of a shared desire to put a stop to single use printing supplies, instead of using the functional parts again and again. Businesses and individuals can now drop off their used cartridges to dedicated drop off zones, to be pulled apart using specially made equipment, and they resembled for future cartridges. In addition to CartridgesDirect, companies like Canon are getting involved in the global shift and exploring sustainable options. The return and recycling program by HP Planet Partners have taken large strides since the inception in 2010, responsible for 90 million kilograms of recycled plastic which has been critical in creating new inkjet and toner cartridges. This reduces the chance of the plastic going to landfill or reaching oceans and harming wildlife. Embraced on a global scale, HP Planet Partners extends to the sandy shores of Haiti. After the 2010 earthquake devastation, Haiti had an enormous volume of plastic bottles that sat in piles across the country. These bottles had been shipped to Haiti to aid locals and volunteers while they worked to rebuild shattered infrastructure which included the water system. With a weak trash collection system, to begin with, the plastic bottles needed to be removed or repurposed. Through a combined initiative with HP, First Mile Coalition and Thread International, the plastic water bottles were used to create printer cartridges. In addition to recycling plastic, the initiative has since spurred a not for profit in Haiti which has created new jobs for Haiti locals. The not for profit, Work, continues to tackle recycling. The HP Planet Partnership is one cog in a multi-faceted chain that strives to conduct business in an eco-friendly way. HP has also tasked themselves with stocking responsibly sourced paper, offering customers high grade product that promotes the fair treatment of forests. Energy efficient printers are another product line that serves both consumer and environment, allowing you to conduct business as usual without using unnecessary energy. If you purchase an HP printer or product today, you will notice less packaging used within the box or container. This is a conscious effort to cut down on waste that does not serve an integral role in the running of the printer or unit. Fortunately, HP has forged the way in creating a model that makes recycling easy for all. CartridgesDirect not only endorse this behaviour shift but also welcome used cartridges onsite.